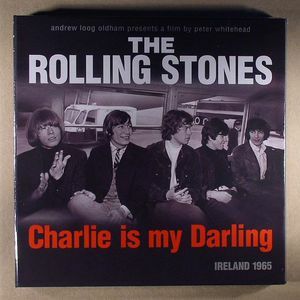 The ROLLING STONES Charlie Is My Darling: Ireland 1965 vinyl at Juno Records. 1. The Aranbee Pop Symphony Orchestra - "Play With Fire"
6. 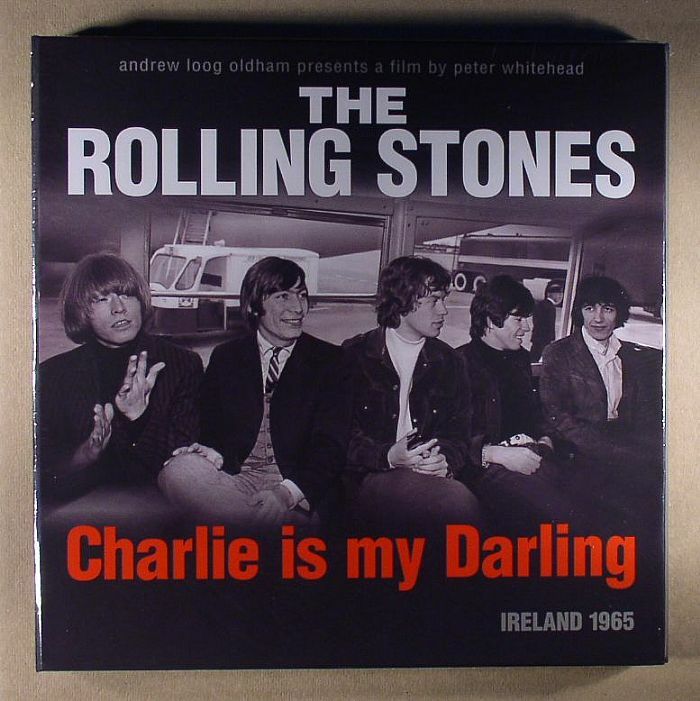 The Andrew Oldham Orchestra - "Theme For The Rolling Stones"
7. ALO Productions - "Maybe It's Because I'm A Londoner"
10. The Andrew Oldham Orchestra - "Heart Of Stone"
13. The Andrew Oldham Orchestra - "Blue Turns To Grey"
14. The Andrew Oldham Orchestra - "(I Can't Get No) Satisfaction"